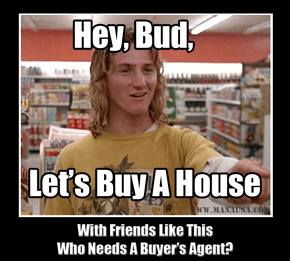 If you are getting ready to buy a home and you are paying cash, this article is not for you. But if you plan on financing your purchase, I've provided a list of ten things you are going to want to avoid until after you have closed on your home. The home mortgage process is very structured, loaded with rules and guidelines that you must follow in order to be approved. Remember, a bank is going to lend you hundreds of thousands of dollars, so it's not too shocking that they want you to follow the path they have defined. Take a look at the following "just listed" homes for sale in Tallahassee, and then continue with our list of ten things to "NOT DO" when buying a home. 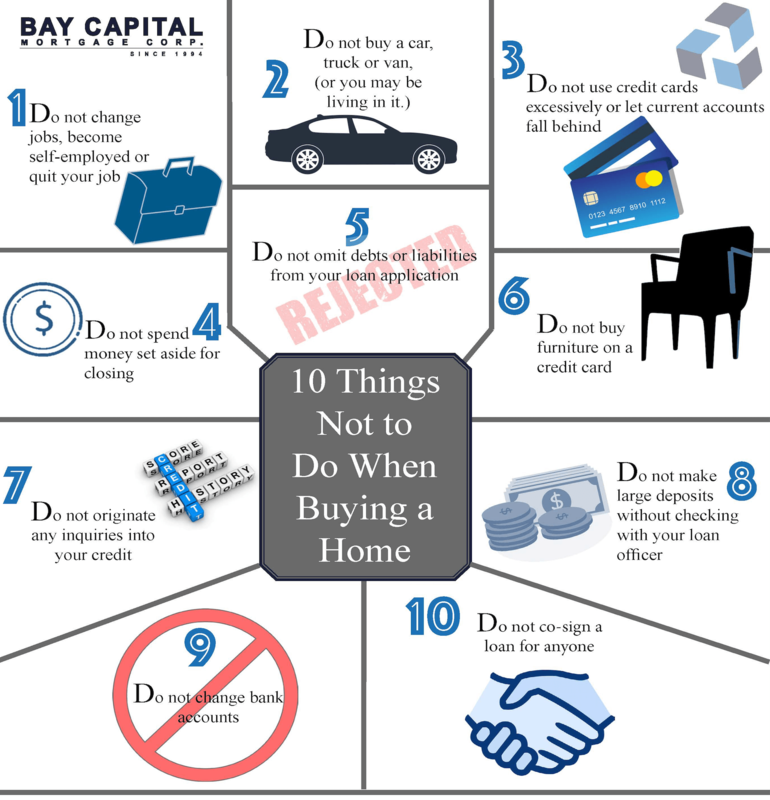 The following infographic provided by Mitch Wright at Bay Capital Mortgage shows ten important things for you to avoid until after you've closed on your new home. Detailed explanations of each follow below the image. Do not change jobs, become self-employed, or quit your job - One of the first things lenders will want to know (and verify) is your work history. They will use this information as the basis for the loan offer you receive, so if you change your job, even for what might be a better one, you very well likely could change your loan status. It's best to wait until after you close before changing employment. Do not buy a car, truck, or van - The amount of cash you have in the bank plus the monthly payment obligations that you have are big factors in the amount of money a lender is willing to provide you for the purchase of a home. When you purchase a vehicle, you decrease your cash and increase your obligations, and neither is going to do anything positive to your loan approval. Wait until after closing to shop for a vehicle! Do not use credit cards excessively or let current accounts get behind - As mentioned in the previous point, the monthly obligations that you have are a primary factor in your loan approval. Credit card debt increases those obligations and decreases your desirability as a borrower, so keep your credit card spending to a bare minimum until after your close on your home. Do not spend money set aside for closing - Your loan approval will be accompanied by a down-payment requirement. You might know that you can pull the money together right before closing, but the lender will want to see that money sitting in your account untouched. DO NOT spend any of your down-payment money or you likely will see your approval reversed. Do not omit debt or liabilities from your loan application - This one is in the "it goes without saying" category, yet we see it happen so it needs to be said. Do not lie or omit information on your loan application. While this might get you an early contingent approval, it will turn into a denial when the lender ultimately finds what you omitted. 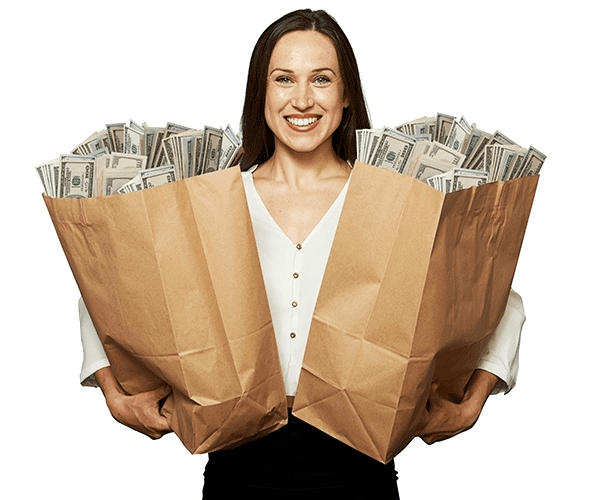 Tell the loan originator everything about your financial condition and he or she will work hard to find the right loan for you. 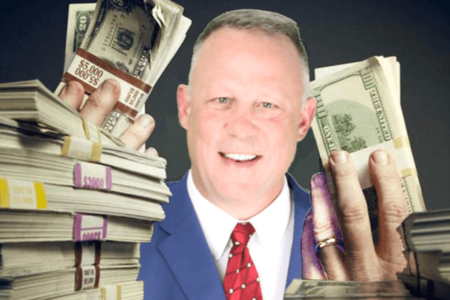 Remember, they want to close the loan too, it is how they get paid, but omitted information just leads everybody down the wrong path until it is found. Do not buy furniture on a credit card - While it is very likely you'll need some new furniture for your new home, do not commit to buying any until after you close. Remember, all obligations are considered when your loan approval is granted, so adding obligations is very likely to reduce the loan for which you are approved. Wait until after closing to go furniture shopping. Do not originate any inquiries into your credit - Every time somebody pings your credit, it (can) lower your credit score. So even if you are just shopping with plans on buying something after closing, you can actually hurt yourself without even committing to buying something. Do not allow anybody (other than your mortgage lender) to pull your credit score until after closing. Do not make large deposits without checking in with your loan officer - If you are receiving a larger-than-normal amount of money, ask your mortgage loan originator how to proceed. 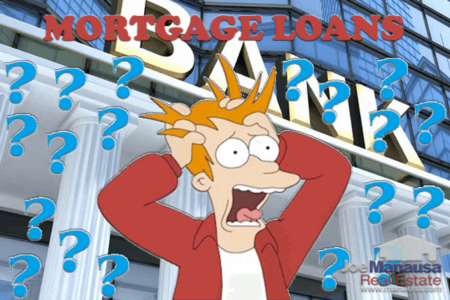 There are very specific rules and guidelines that they must follow in the loan approval process, and a large deposit could appear as another loan and terminate your home-loan approval. Keep your mortgage originator in the loop before you do anything significant financially. Do not change bank accounts - By now, you should start to get the message that "change" is bad during the loan application process. Changing bank accounts falls into this category as well, as the banks want to see a history of your money flows. Changing accounts breaks up that flow and it is a common practice by people who wish to deceive the lender. Don't put yourself under this scrutiny as it could very well lead to a termination of your loan approval. Do not cosign a loan for anyone - Last but not least, do not cosign on a loan for somebody else. Even if the agreement calls for you to have no monthly obligation, your signature is actually an agreement to guarantee all payments thus your current lender will have to add that debt to your current list of obligations. It is best that you wait until after closing to take on any other debt. If you are planning to borrow money to buy a home and have further questions or a situation not covered above, please give us a call at (850) 366-8917 or drop us a note and let us know how we can help. When it comes to buying a home, we have specialists here that only work with buyers who can help you get very comfortable with the process of buying a home. Our past customers rave about working with specialists! Here's what they have to say: You can see thousands of real customer reviews reported on Google, Facebook and Zillow right here: http://www.manausa.com/testimonials. Should you lock-in a rate with your mortgage lender? Shopping for "money" is tough, there are tips and tricks you should know, like "when to lock your rate." The best way to find out is to discuss your present needs and compare them to current conditions in the mortgage market. You need to speak with an expert, somebody you can trust. Simply provide your contact information below and we will help you evaluate the best time and way to utilize a mortgage interest rate lock.